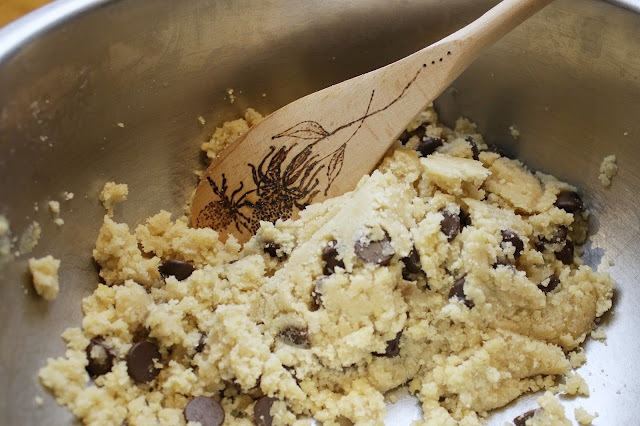 Holiday baking season has begun, but if you or someone you know is gluten free, that might not be exciting news. Now it can be! Emma has worked hard to take the disappointment out of gluten free baking. 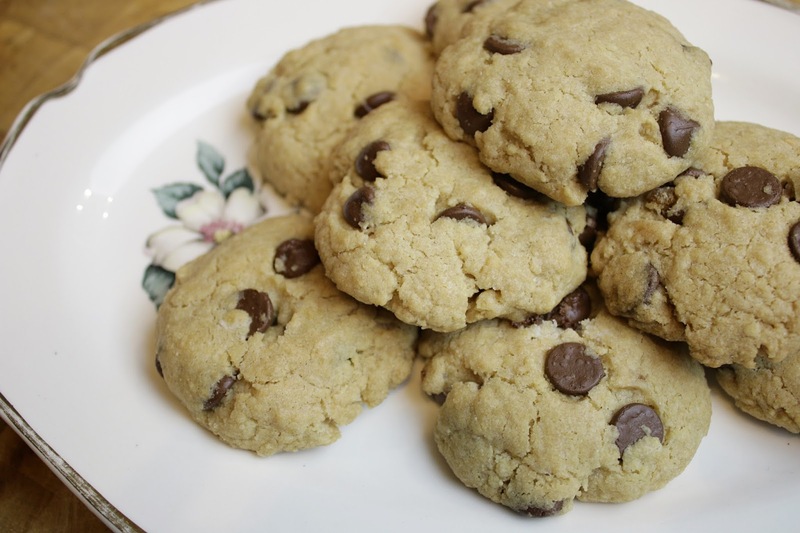 I tried Emma's chocolate chip cookies and they turned out great! I've also tried the pizza crust and it was amazing. I couldn't even tell that it was gluten free. The best part was that it was really easy to make. I even accidentally skipped a part in the directions (silly me not reading directions) and it still turned out, so it seemed pretty fool proof. So, all you gluten free-ers, treat yourself with something special or surprise your friend or family member with a baked good they can actually enjoy this year. Hello, there! 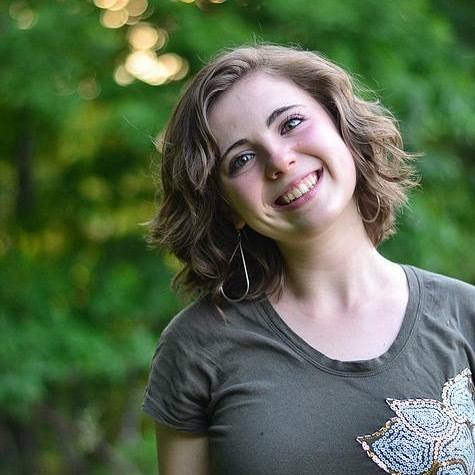 I’m Emma Howard, creator of Emma’s Gluten Free Mixes. I’m a nineteen year old gal who actually has no problem with gluten. But, as head chef in a household full of gluten-intolerant people, I’ve had to learn the ins-and-outs of the strange, wonderful world of gluten-free baking. I live with my parents and five siblings in a rural part of Tennessee, about an hour and a half outside of Nashville. Baking is one of my chief joys in life, along with reading good books, singing, and napping by the fire. 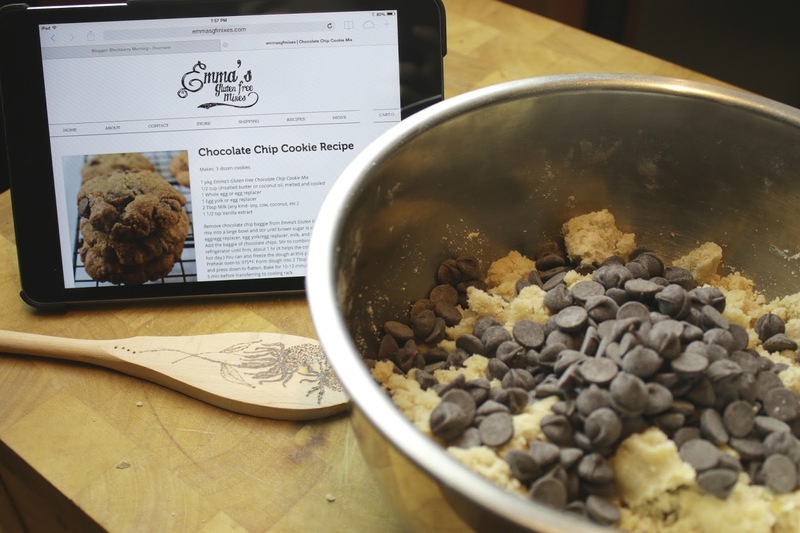 How did you start Emma's Gluten Free Mixes? The main focus of education should be to teach someone how to learn. Once you know how to do that, you can learn anything you want to or need to. 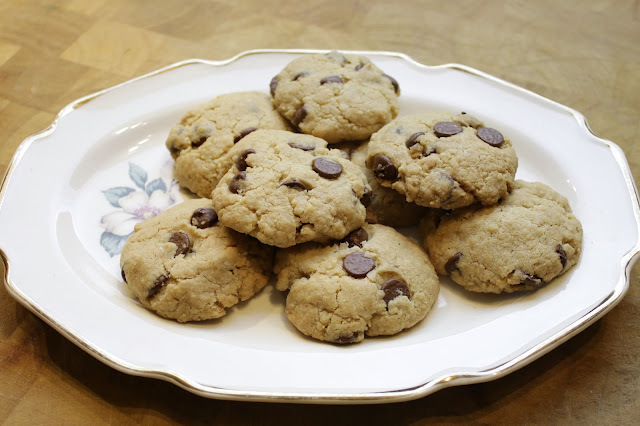 When I found out that our family needed to go gluten-free five years ago, I knew that I absolutely had to find a way to make sure we still had cookies and pizza and muffins around. So I found it. Google was my best friend and after a while I started to understand how different ingredients affected each other and eventually compiled enough recipes to keep our family healthy and happy. 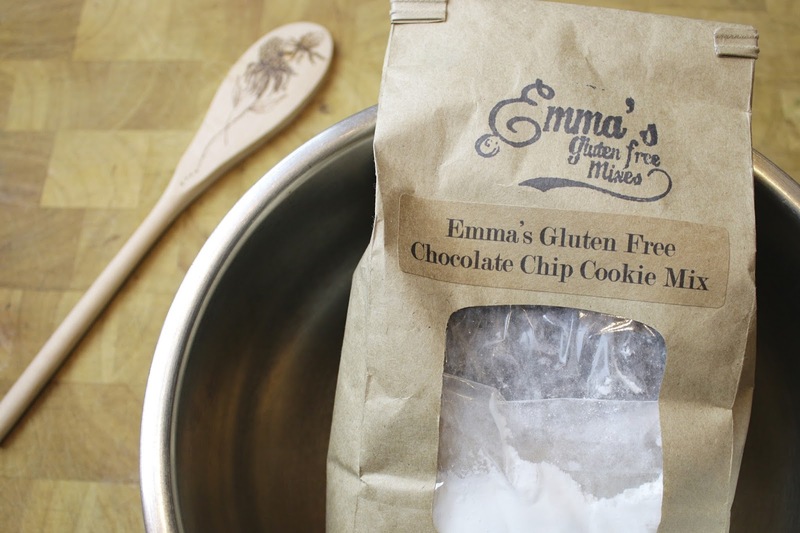 My dad encouraged me to use the skills I had developed to help others be able to enjoy a yummy, gluten-free life and so Emma’s Gluten Free Mixes was born. What is it like having your own business? Exhausting, exciting, often fun, often tedious, and always satisfying when you see someone’s face light up as they realize there really can be delectable gluten-free food. That is the best part of having your own business. Every smile is a direct result of your hard work and care. It makes all the number-crunching, brainstorming, flour-shopping, and late night baking worth it. Since May 2014. The Franklin Farmer’s Market was the only place I sold until this September, when I finally set up my website! What was/is your biggest challenge of having your own business? Just like the rest of life, the biggest challenge is balancing. I have many other responsibilities beyond running my business and learning how to have productive days instead of running around in circles has been a huge challenge. This past year was a lot more settled feeling than the first year, thanks to knowing what I was doing and knowing better where my boundaries were. What is your favorite/most popular mix? Do you have any holiday mixes? Where can I purchase mixes? Hey this is great! I am one of the chef's at a summer camp in Maryland and we have dozens of kids come to camp each summer with mild so severe gluten allergies. I enjoy cooking, but I'll be honest, it's REALLY tough to put together something that is both totally gluten free and made with care (I'm thinking something that tastes like Grandma made it) in a big, busy kitchen. I'll be looking more into Emma's website in preparation for this next summer! Thank you!